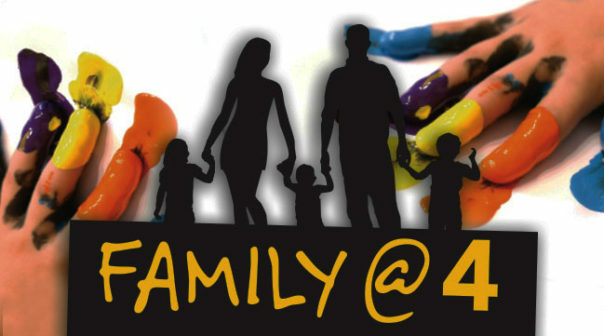 What: Family @ 4 is an organisation aimed for families of all ages. We all have busy lives and rarely have time to spend quality time as a family together. This is aimed at you and your family and doing all the messy crafts that you don’t want to get into in your own home. Join us for messy crafts, a fun bible story and an evening meal every first Sunday of the month. Age Range: Family @ 4 is for all age ranges from toddler’s right up to teenagers. It’s for the whole family.